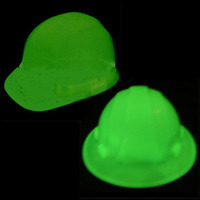 Welcome to the ERB hard hat page. 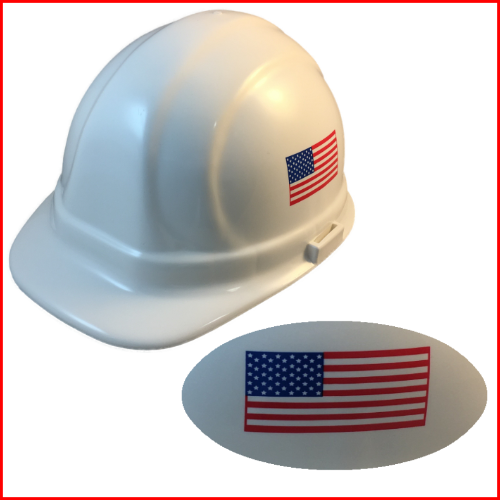 The ERB hard hats are also made in the USA and meet all ANSI safety regulations. 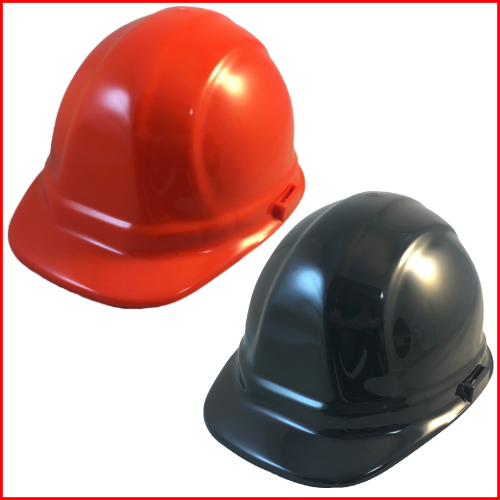 This brand offers a 6 point suspension and offer a very good hard hat for the price. 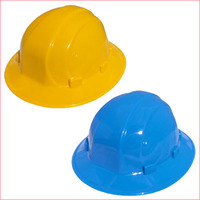 We carry a wide selection of ERB hard hats. You can choose your favorite style in every major color. 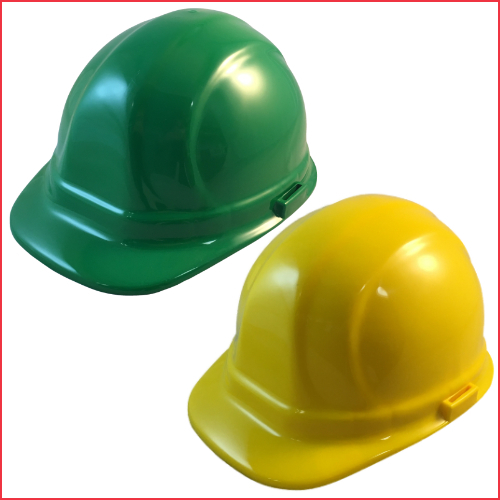 Our ERB Omega II hard hats are very popular and provide the protection that you need in the workplace. 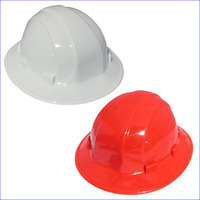 We stock cap and full brim styles, so you can get protection for most work environments. Many of our ERB hats have pin lock or ratchet suspensions, which are known for providing an excellent fit. We even carry replacement ratchet suspensions for ERB Omega II hats. 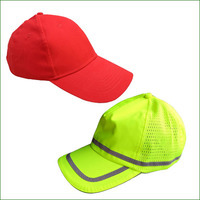 Our full brim styles can protect you from UV rays, snow and rain, and our cap styles are great for work environments that don’t require as much protection from the sun and weather. 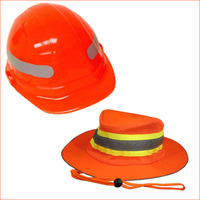 Browse our wide selection and find the ERB hardhat that is best for your needs.